Healthy relationships are essential to our well being, whether they be romantic, friendships, family relationships, etc., so it is important to take time to think about what we want in our relationships and how we will go about working toward those things. 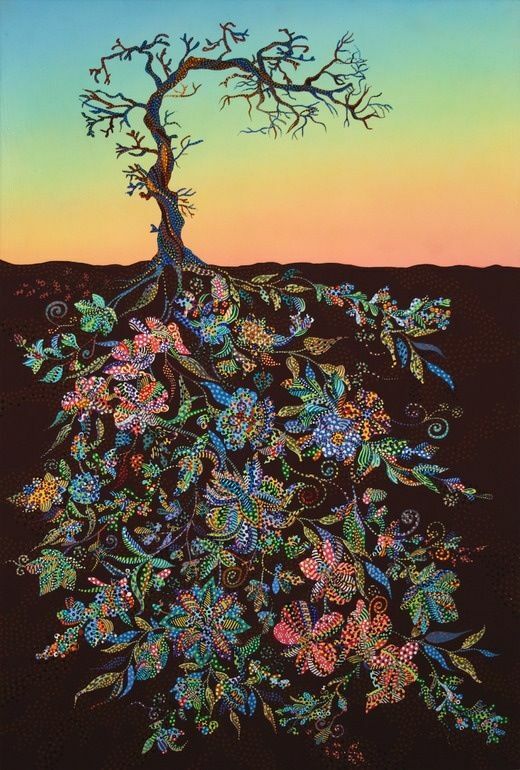 When these roots are in play, you can develop very positive experiences and dynamics in your relationships. Keep in mind that relationships can take many forms: self, family, friends, romantic, sexual, roommate, coworker, professor/student, therapist/client, and more. You should have a say in how all of your relationships work. What have been some of your fondest moments in relationships that you have had? What made them good moments? What are your current feelings on your attractionality? Sexual attraction, romantic attraction, sensual attraction, crushes, squishes (aromantic attraction), aesthetic attraction -- these can be different for the varying relationships that you have. What do you hope for in your varying relationships? What about relationships do you want to educate yourself about more? Examples could be sexual health, effective communication, identities different from yours, kink, cultural humility, goal setting, and self care. Are you a student at the Univeristy of Michigan interested in requesting a workshop for your student community to learn more from our trained SAPAC Peer Educators on the topic of Healthy Relationships? If so, you can request our Healthy Relationships workshop called "Relationships Goals" online through our online request form!